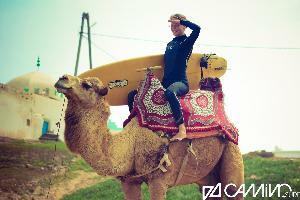 Exchange winter’s frost for summerlike wave-experience in our Moroccan Surf Eldorado from October until April. No crowds! Different accommodation options! High quality surfing-classes!